If you would like to have your job posted on our ISACA-CMC website and LinkedIn group please email us at ContactUs@ISACA-CMC.org. In your job listing, please include when the job listing will close and instructions on who the potential candidate(s) should contact or how they can apply for the position. In addition, you can have your job posted to ISACA National Career Center for a fee, please follow this link http://jobs.isaca.org/employers for more information. 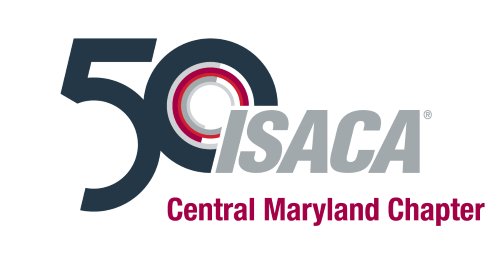 ISACA-CMC posts job listings for the convenience of our members. ISACA-CMC does not endorse or recommend employers, and a posting does not constitute an endorsement or recommendation. ISACA-CMC explicitly makes no representations or guarantees about job listings or the accuracy of the information provided by the employer. If you have any questions about the job listing, please contact the employer. In addition, job postings can be found on ISACA National Career Center website. Please follow this link http://jobs.isaca.org/jobseekers/ for more information.